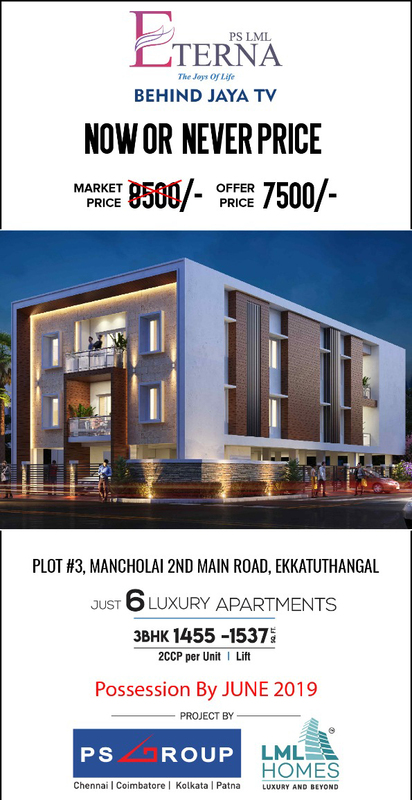 Arrummula Constructions Pvt Ltd offers 2 bhk residential flat available for sale in Mannivakkam,Chennai, developed with newer technology, innovation, modern machinery and more. South India Shelters Pvt Ltd offers 2 BHK flat for sale in Urapakkam offers a traditional rich exterior. Featherlite Developers offers 2 BHK apartment available for sale in Urapakkam, Chennai designed with aesthetics and good interiors. 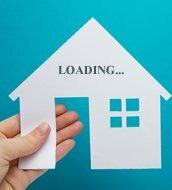 Residential Apartment Located in Urapakkam West Total 750 Sqft UDS 375 Sqft Ist floor 1) Well developed area with decent locality 2) 1 KM from Urapakkam railway station, 3) 1.5 KM from GST 4) 3 phase current facility 5) covered reserved car & bike parking 6) provision for ups / inverter provided 7) 24/7 water facility 8) scenic beautiful visibility with fresh air 10) 2 minutes walk to all shops & market place 11) ac provisions in all rooms 12) western & indian toilets provided 13) shelves & sufficient lofts provided in all rooms Landmarks & neighborhood: Urapakkam railway station, all types of shops, Departmental Shops, market.